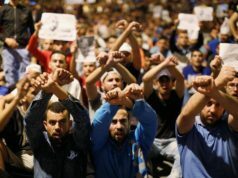 Rabat - The Dutch government has warned Moroccan-Dutch nationals to be alert when in Morocco after Morocco’s court decision to sentence several Moroccan activists to 20 years in prison. 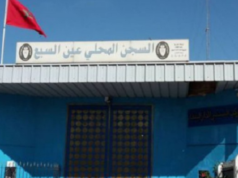 Rabat – The Dutch government has warned Moroccan-Dutch nationals to be alert when in Morocco after Morocco’s court decision to sentence several Moroccan activists to 20 years in prison. 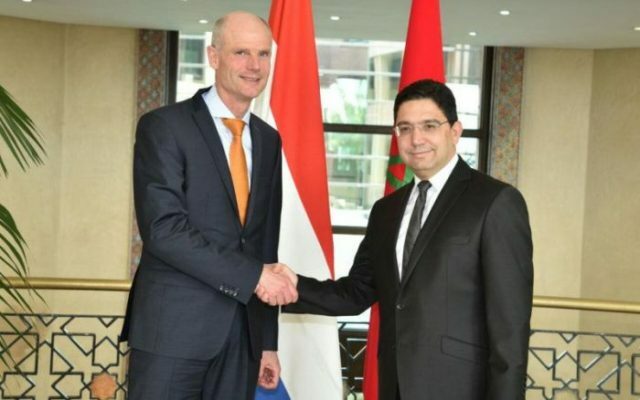 In a parliamentary meeting after the court decision, Dutch Foreign Affairs Minister Stef Blok asked Moroccan-Dutch activists to be careful when visiting Morocco, emphasizing that once in Morocco, police consider bi-nationals as Moroccans only. “Moroccan-Dutch activists traveling this summer in the region must be careful,” Blok said. The remarks made by Dutch officials caused Morocco’s Foreign Affairs Ministry to summon the country’s ambassador to Morocco, Désirée Bonis. An anonymous source told Moroccan-based news outlets that Blok’s comments are “incomprehensible,” emphasizing that the statement is not compatible with the “bilateral partnership” between the two countries. The source also emphasized that Morocco rejects any “interference” in its domestic affairs. 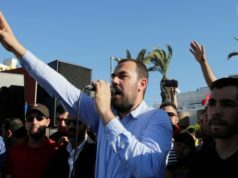 Morocco has refused Dutch comments on the Hirak Rif issue in the past. 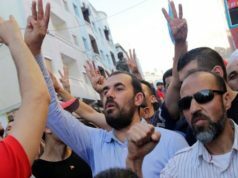 The sentences given to Hirak Rif activists continue to receive harsh criticism from citizens, activists, international NGOs, and journalists. 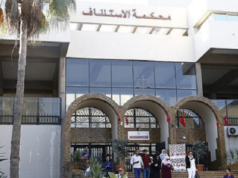 On Tuesday night, the Casablanca Court of Appeals pronounced verdicts against 54 activists. Sentences ranged from 1 to 20 years. The list of the defendants includes more than six journalists who were covering the social movement on the ground. 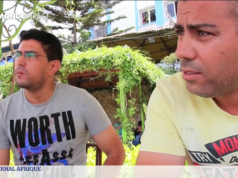 In October 2016, the Hirak movement erupted in Al Hoceima province after the death of local fishmonger Mouhcine Fikri, who was crushed to death in a garbage truck while retrieving confiscated goods.